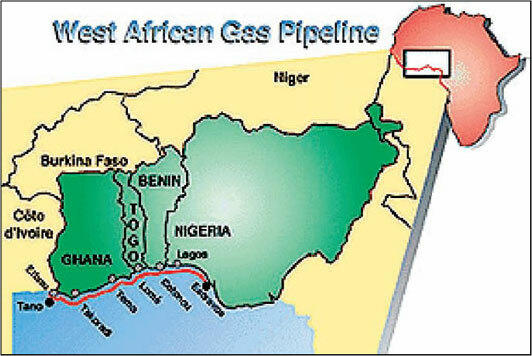 The executive secretary of the Economic Community of West African States (ECOWAS), Dr. Mohammed Ibn Chambas, said that work on the West African Gas Pipeline (WAGP), is at the completion stage and would start discharging natural gas from Nigeria's Niger Delta as an alternative source of fuel to Togo, Benin and Ghana by the first quarter of 2007. "The gas pipeline is about 95% completed. We believe that this project is very much on course and we expect the first gas output as early as April next year. 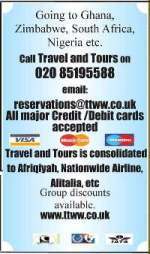 We also expect the project to be fully operational by the latter part of 2007", he said. Dr. Chambas said that bad practices such as endemic corruption, bad government policies and the festering of an economic and political climate have led to the inability of states to mobilize internal resources or attract external investment for economic growth. He called on other governments to involve the private sector in discussions on economic growth because of the key role being played by the private sector in terms of job and wealth creation.